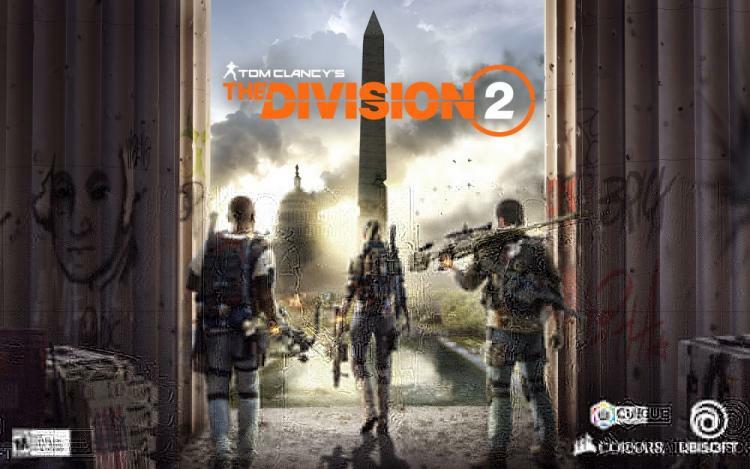 FREMONT, CA, January 24th, 2019 – CORSAIR®, a world leader in PC gaming peripherals and enthusiast components, today announced a collaboration with video game publisher Ubisoft® and developer Massive Entertainment to incorporate dynamic, system-wide lighting integration into Tom Clancy’s The Division® 2, the upcoming sequel to 2016’s massively popular, open world online shooter RPG, Tom Clancy's The Division®. Through the use of CORSAIR iCUE software, PC players can enhance their gameplay experience and become fully immersed in the game with real-time lighting effects across all of their compatible CORSAIR components and peripherals. 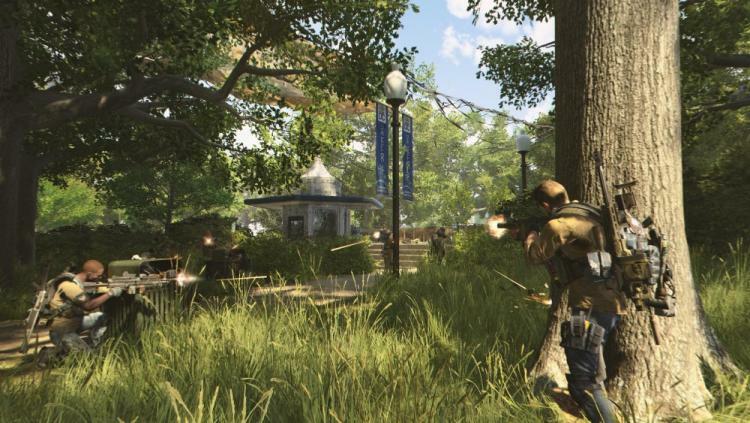 Having previously collaborated to bring iCUE lighting integration to Far Cry 5® earlier this year, CORSAIR and Ubisoft are now working to deliver that unprecedented level of immersion to Tom Clancy’s The Division 2. iCUE’s synchronized lighting capabilities reach new heights when playing an integrated game such as Tom Clancy’s The Division 2, going beyond the screen to turn your entire PC into a dynamic extension of the action. Your system’s lighting gives instant feedback that impacts your gameplay and enhances immersion as you interact with the game world. Components will flash red when nearby enemies spot you, bright flickering orange will surround you when exposed to nearby flames, and colors will shift in real-time to reflect the weather and time of day.